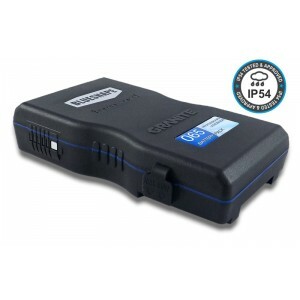 Streamlined 90Wh Li-Ion battery pack, Wi-Fi enabled, with a rock solid construction incorporating 2x D-Tap connectors enabled for charging, ideal for light video application .. 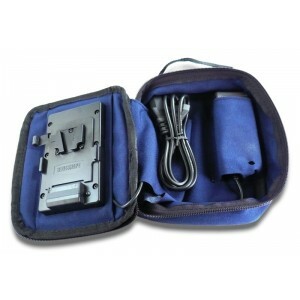 Medium sized Extreme Hi-Capacity pack, Wi-Fi enabled, with a rock solid construction incorporating 2x D-Tap connectors enabled for charging, ideal for light video application .. Assembled in a robust and soft pocket, it is compact size, simple to use, ideal for travel.No need for other adapter: just plug the AC power cord provided an..